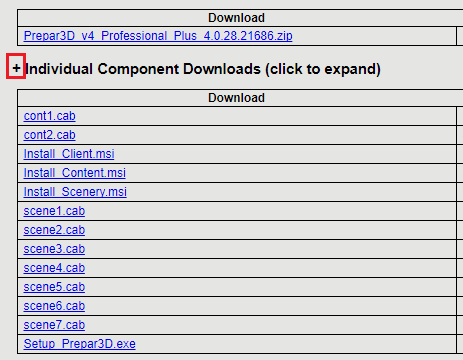 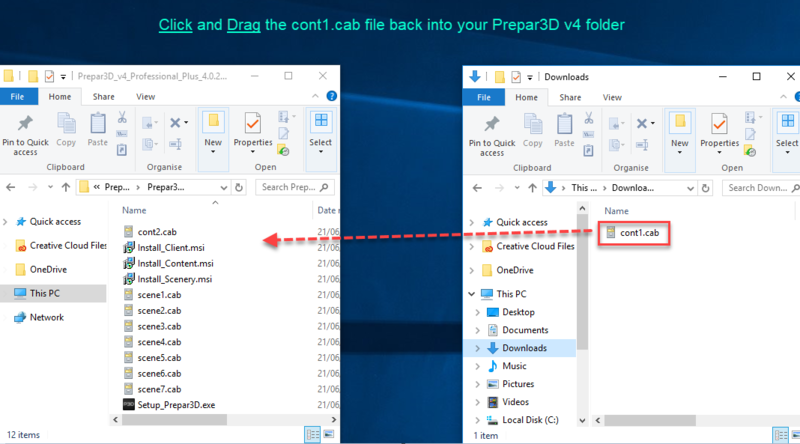 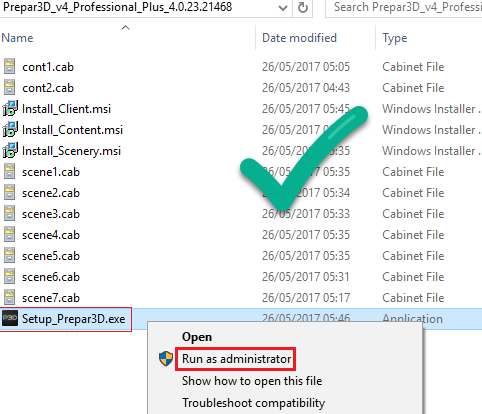 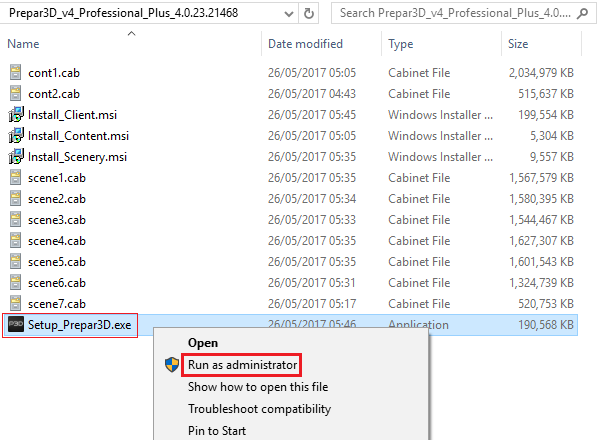 For best results use a Download Manager to download Prepar3D (Important) They are free to use and will allow you the ability to resume a download if your Internet connection is disrupted. 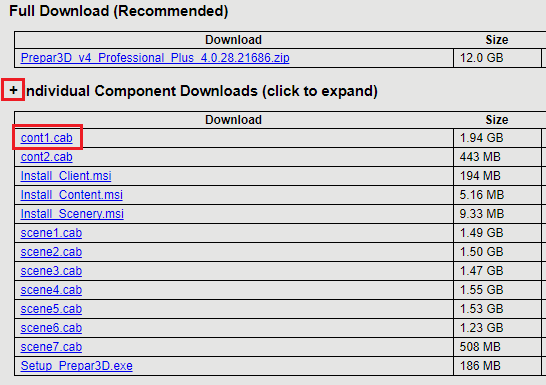 I use the MD5 Checksum Utility tool to confirm the correct hash value on my downloads, This tool is free and easy to use. 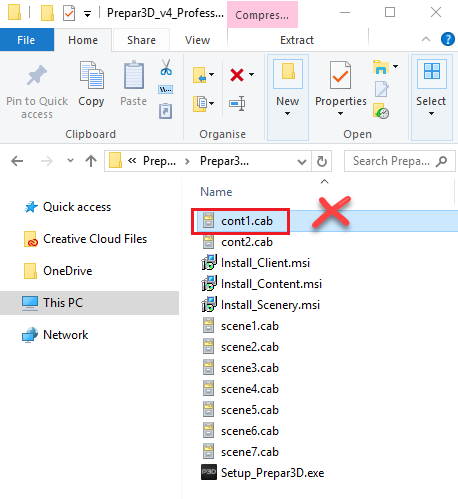 We will now use the 7zip tool to Extract the Zipped folder as this may give us some clues as to which files we may need to download again. 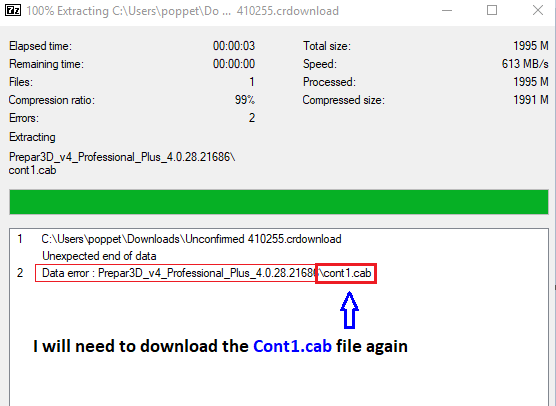 As you can see from the Image there is an error with the Cont1.cab file, I will need to download this file again.